Even though you may have entered your elite status, credit cards, and lounge memberships into the App, that may not be enough for us to provide a completely accurate list of access methods for all lounges. It is critical that you also create a trip and tell us about your itinerary, airline, and class of service that you’re flying. If after completing your profile and creating a trip you still spot a lounge that is displaying inaccurate access information, shake your phone and send us some feedback! 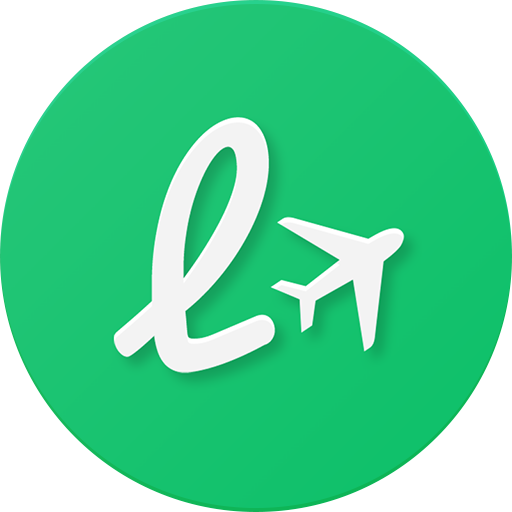 You may be one of our most savvy travelers, and we rely on you to help make LoungeBuddy the best (and most accurate) airport lounge resource in the world!